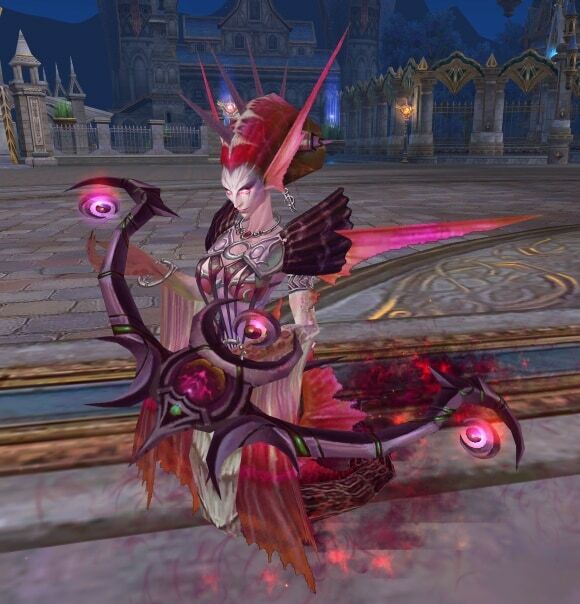 Forsaken World – Free MMORPG – FW - Chains of Kluer Update - Now LIVE! At last, the chains have been broken! 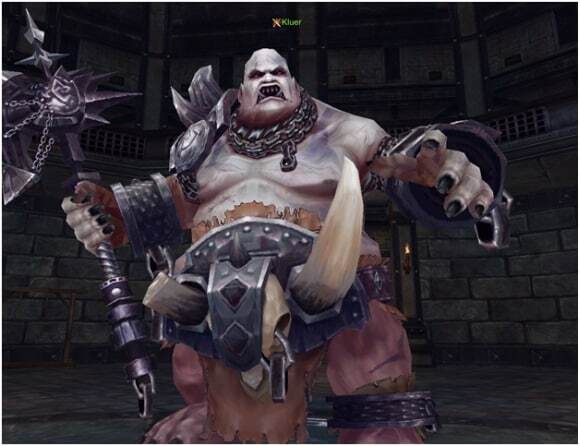 The Chains of Kluer update will be live after maintenance on 8/9/2011 @ 11:00PM Pacific! Now you can finally dive in to all of the brand new content that is available in this update. Read on to learn all about this update! To help kick things off, check out the teaser trailer below that gives you a taste of what to expect out of this update! For a full list of patch notes accompanying this update, click here! Finally, you can take on the evil forces of the Storm Legion while on your favorite mount. By completing a quest line that has you visiting multiple regions and performing various tasks, you'll be granted a mounted combat license that allows you the ability to do battle while on a combat mount. 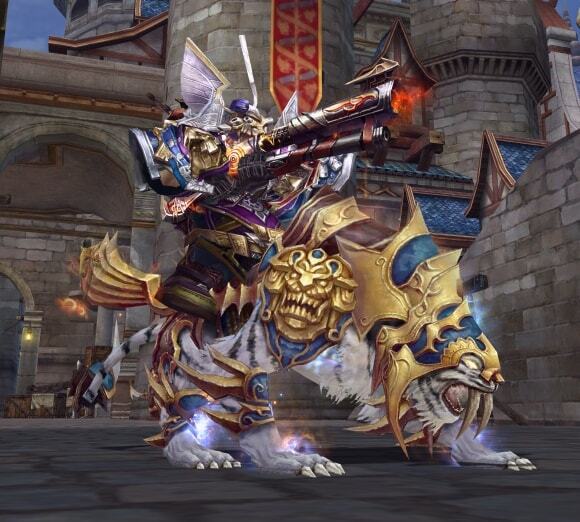 Also, any mount can be upgraded into a combat mount! Pets in Forsaken World can typically hold their own in combat. Whether they're tanking the mob trying to tear your face off, or casting useful buffs on you as its master, a good pet goes a long way towards making your life in Eyrda easier. Good news is that with this update, your pet is now even more useful to you! With the pet adventure system, you can send off your pet to perform quests in your name. You'll be able to use your pet interaction points to fuel your pets ability to head off into the wild blue yonder to accomplish a wide variety of tasks. Moving on - talent trees have been extended in all areas for each class! New level 80 skills accompany these increased talent trees, which will further power up your arsenal of abilities. With these new abilities, your specialization down a certain talent tree will become even more pronounced, as these skills will help define your roll in everything from combat to healing. And another big change - quest reward experience has been drastically increased! Gone are the days of quests having a negligible impact on your leveling speed, because the experience reward from completing quests has been TRIPLED! What's a content update without launch day events? Two ongoing events are also now live! The name of the game for this event is simple - slay Kluer! The first party on each server to successfully down Kluer in the Forgotten Prison dungeon will earn an exclusive flair item. 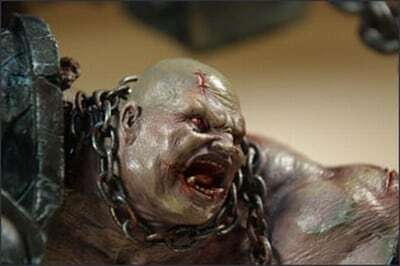 This item, which transforms your character into a copy of the Kluer pet for 10 minutes, will be granted to each member of the party that kills Kluer first. To participate, you must first kill Kluer. Then, take a screenshot of your core connect page with the achievement you will earn for slaying Kluer. Email this screenshot to FW-community@perfectworld.com with the subject line "Chains of Kluer dungeon speed run". The party leader must then submit an email to us with all party members involved in the kill, as well as a screenshot of the achievement unlocked on each members achievements page. We will verify the winners, and then deliver the rewards! This one is simple - the first character to reach level 80 on each server wins! The reward is excellent - a free Kluer pet to call your own! This pet is automatically blue quality, and will serve you well should you make the grade. Event #3 - Kluer Statue Raffle! Entrance to this raffle will be closed on 8/31. The achievement page can be found here! The token shop can be found here! The Chains of Kluer update has brought a wealth of new content and features to the world of Eyrda. We hope that everyone has a great time delving in to everything this update has to offer!